Last year, we had this tower. a cabinet - with full access to the top. Where do we put the tree? 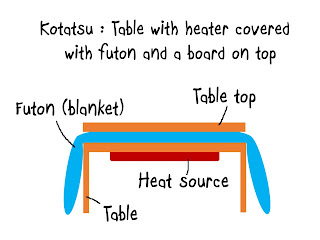 We came up with this solution. Let there be a light wherever you are! We got one for this winter. We Goro-proofed its electric cord. Now it's safe to use! Oh, Goro. Not that we don't trust you. Soon he brought his favorite toys in. 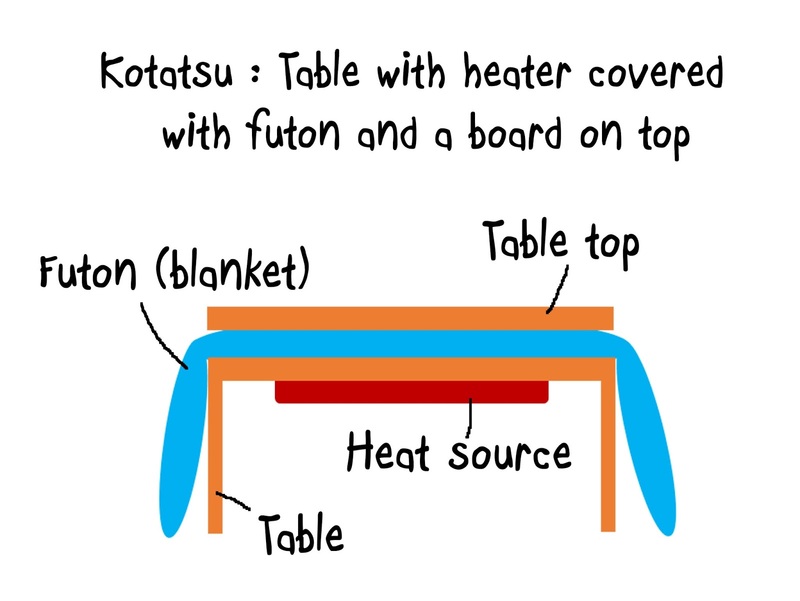 By the way, Niko hasn't used Kotatsu yet. ...Hopefully, he will some day! We hope everyone stays nice and comfy.